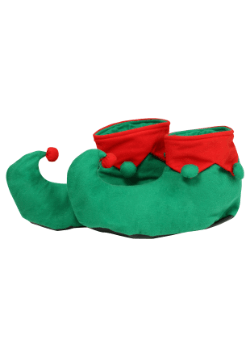 Try as hard as they might, your kids will never know what they'll wake up to when that mischief-making adventure-loving elf is in the house. Yesterday morning you caught your elf using a clothesline as a makeshift zip line and the day before she was using a Tupperware top as a makeshift sled on the banister. They've been trapped in their rooms by strips of crepe paper. They used to think all their toys were loyal but one morning they walked in on the elf and a few stuffed animals raiding their sticker collection. So, long story short your kids are getting a little more streetwise. It's not all bad, your kiddos have learned a few lessons. For one, never take on an elf in a snowball/ mini marshmallow fight. 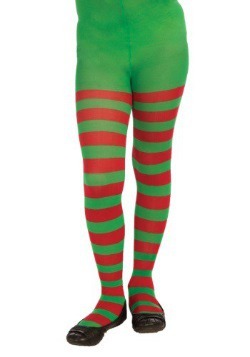 Also, even the cutest little elves might have wicked intentions. They would have never guessed that an elf with such rosy cheeks would be the one to steal the rest of their trick-or-treating stash! 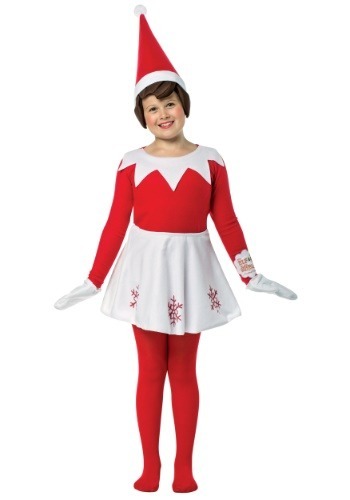 In fact, it's pretty understandable if your child wants to dress up as one of these adorable elves after seeing how much fun their lifestyle is. 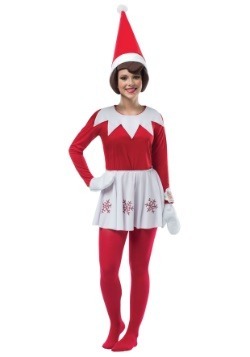 It's easier to become an elf than you'd think. 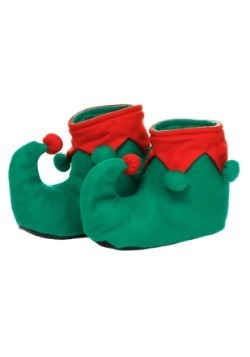 Your child doesn't have to get shipped up to the North Pole for certification or anything! 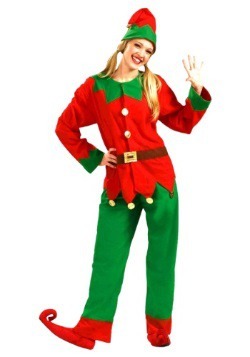 All you need is the right apparel and the rest of the elf attitude comes naturally. This costume comes with a licensed bright red shirt with white collar, the snowflake skirt, a pair of mittens, and it's topped off with a pointed hat! 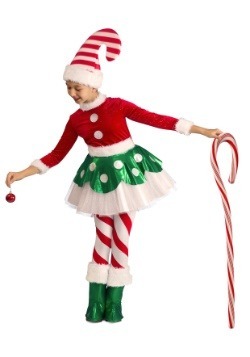 finish the ensemble off with a pair of red tights and your little one will be ready to stir up some fun. 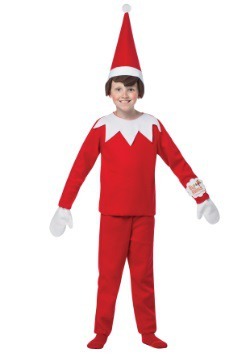 You never know what an elf on the shelf might do!